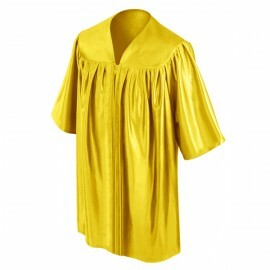 Preschool is a very important phase in a child's life. 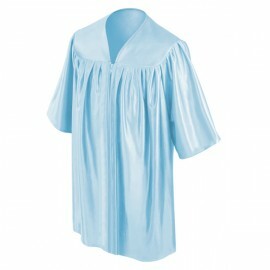 Hence, graduation from preschool is one of the biggest achievements in a child's life. 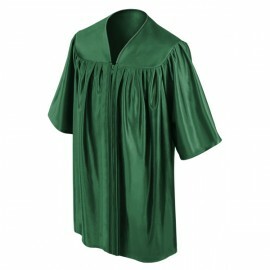 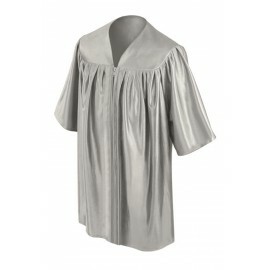 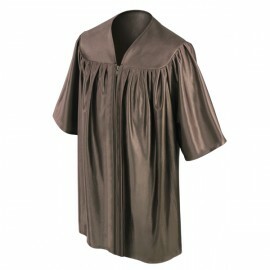 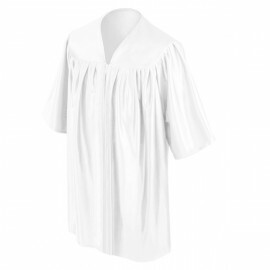 Needless to say, wearing the best graduation gowns will certainly help make graduation day even more special. Although these wonderful preschool graduation gowns come in 18 amazing colors, the most popular varieties are our black preschool gowns, red preschool gowns and gold pre school gowns. You have the option of going for the color of your choice or get one which complies with the required preschool gown color by your little one's school. A great way to make sure your child stands out during this wonderful event is by dressing him or her up in a shiny preschool graduation gown. You may get hold of the finest quality preschool graduation wardrobe at amazingly affordable prices only at Gradshop.com. 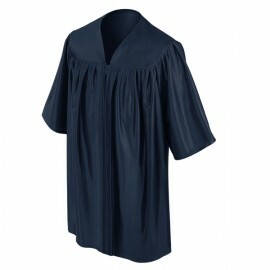 If you're unsure what to do with the graduation gown after the graduation ceremony, a good idea would be to frame and keep it somewhere it can always remind you of this monumental event in your child's young life. The gown's top quality ensures you many years of wonderful memories.